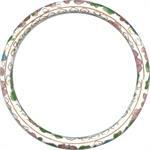 Item CB-1153: 5mm Cloisonne bangle with floral design in assorted colors. 2.5" inside diameter. 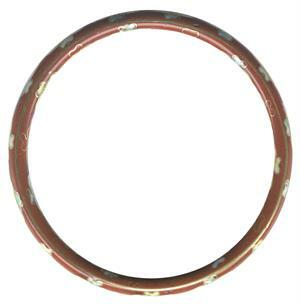 Item #CB-60: 7mm Cloisonne bangle bracelet with floral design in assorted colors. 2.5" inside diameter. Item #CC-CE20A: Gold-tone base metal earrings with Cloisonne bead dangles, Chinese Script and post backs in assorted styles, colors and designs. 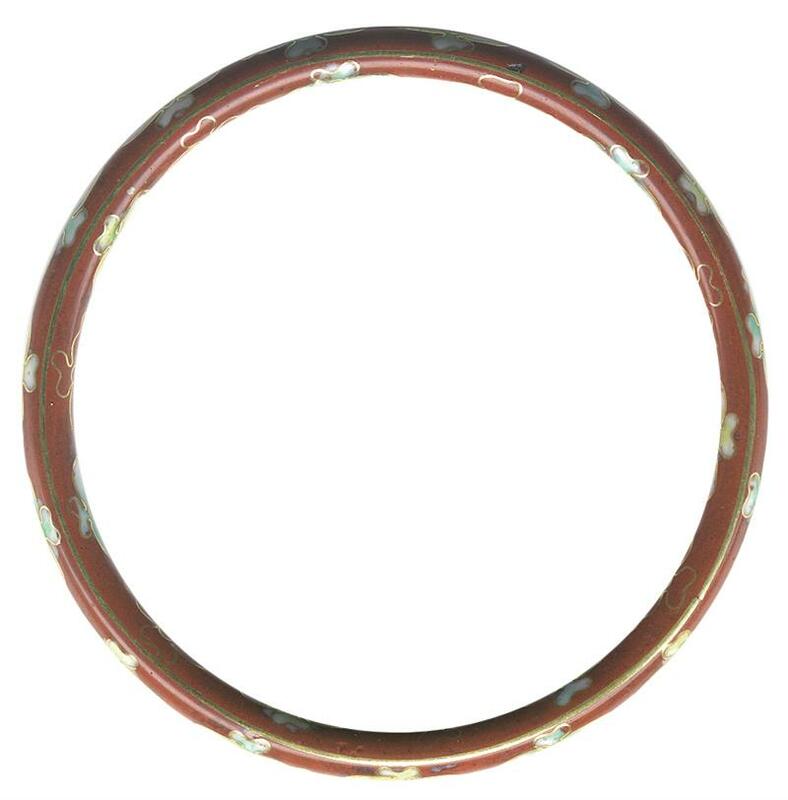 Item CC-S3022312016: Set of seven 5mm wide Cloisonne rings in assorted sizes and colors.